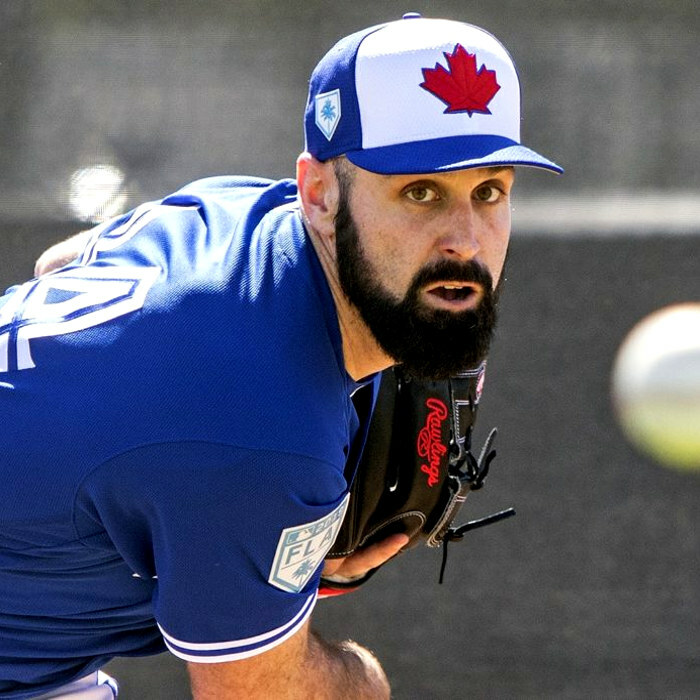 Matthew David Shoemaker (born September 27, 1986) is an American professional baseball pitcher for the Toronto Blue Jays of Major League Baseball (MLB). 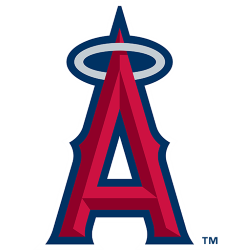 He previously played for the Los Angeles Angels. Prior to beginning his professional career, he played college baseball at Eastern Michigan University (EMU). Shoemaker has also competed for the United States national baseball team. After completing his degree at EMU, Shoemaker went unselected in the 2008 MLB Draft. He signed with the Angels as a free agent, and pitched in Minor League Baseball through 2013, when he made his MLB debut. Shoemaker was named the American League (AL) Rookie of the Month and Pitcher of the Month in August 2014, and he finished second in AL Rookie of the Year Award voting after the season. Shoemaker made his MLB debut September 20, 2013, for the Los Angeles Angels.